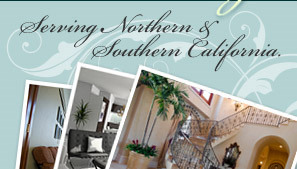 For over 25 years, Interior Nature’s Design has been providing San Francisco bay area, San Jose and Orange County businesses with lush and vibrant plants, and great services. 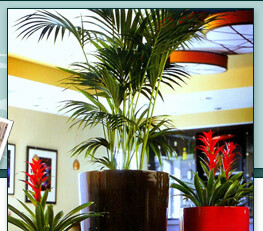 We offer interior foliage design and plant maintenance in both commercial and residential settings. We guarantee our maintenance service. If any plant should lose its healthy condition, we will replace the plant with a new plant of same size and variety with no extra charge. Our pricing is competitive, and we can work with a variety of budgets to create the best look for your interior. 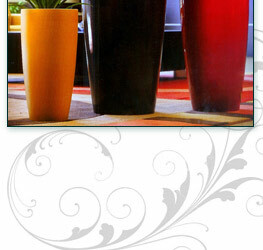 For a touch of color, we do live flowering plants arrangements featuring exotic bromeliads and orchids. Several of our employees are certified landscape technician and I.N.D is an active member of Master Nurserymen’s Association. Call us today for your free design consultation and find out more about our affordable leasing options.